Are You Worthy of the Board Destroyer? 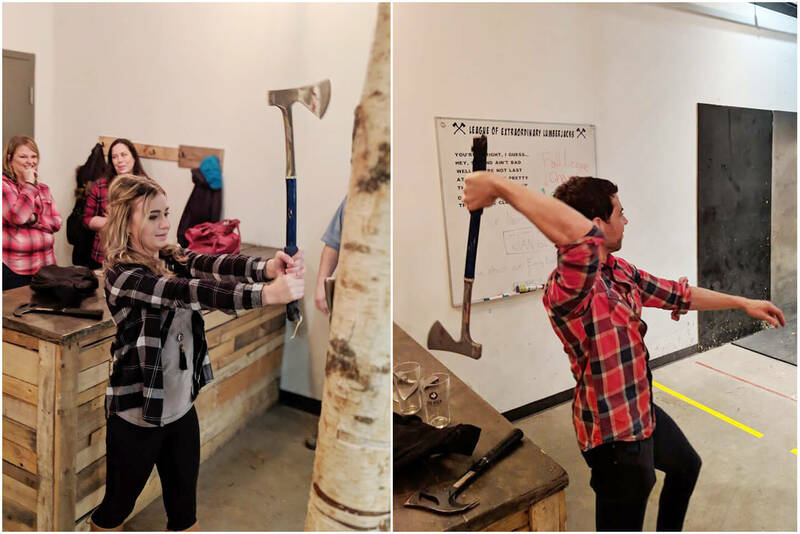 Our team recently enjoyed some healthy competition at Axe Throwing Calgary. Three rounds, five throws and a few beers in between. It was a great way to cut loose, have a good laugh and bring our team together. 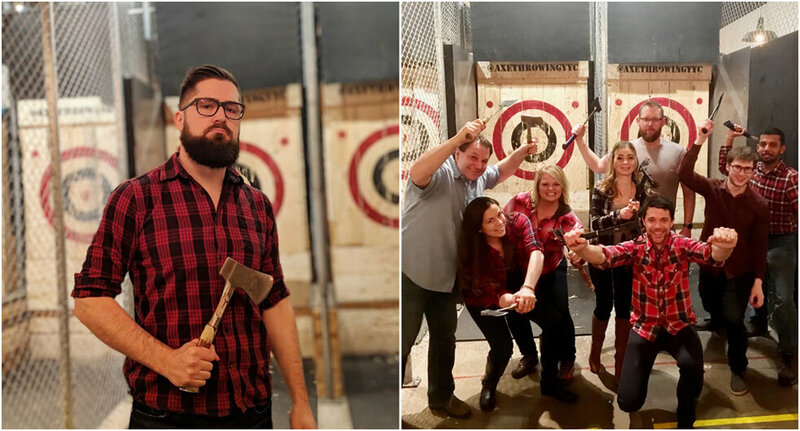 If you make it out with your team, try the “board destroyer.” Half the height of your average human-being, it makes quite the impact! Are you worthy enough to land the Board Destroyer? If you want work for a company that understands the importance of team building and great culture, apply for one of our positions as we love meeting new people and discussing their dreams. We’re looking for people who know they are awesome and will add value to our business and customers, who are passionate about creating a great experience and want to change the insurance industry for the better. Come experience the new era of insurance! « All Blogs: The Fine Print..